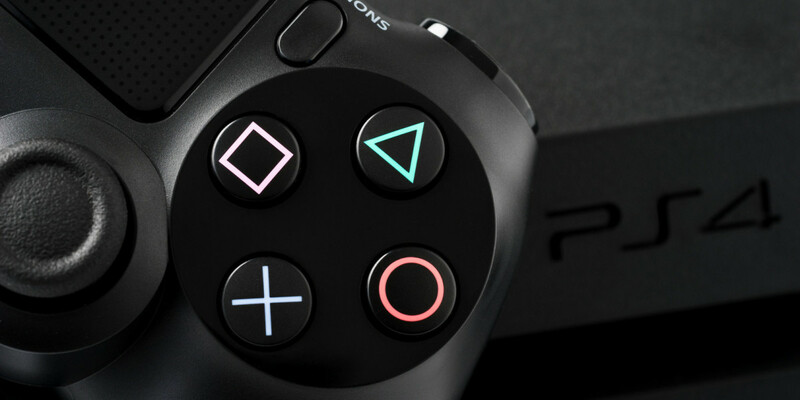 Two months since Sony announced it was merging its PlayStation division firms into a single entity, its gaming arm has formed ForwardWorks, a new company that will focus on developing mobile games. Set to begin operations on April 1 — the same day as the recently named firm Sony Interactive Entertainment — the company will “leverage the intellectual property of the numerous PlayStation® dedicated software titles and its gaming characters” to create new “full-fledged” titles for mobile users in Japan and Asia. Sony hasn’t said when we might see the first releases from ForwardWorks. It’ll be interesting to see how it stacks up against gaming giant Nintendo, which has just entered the mobile gaming space with a social app and plans to release four more by the end of 2017. ForwardWorks will be headed by its president Atsushi Morita in Tokyo; Sony Interactive Entertainment’s global CEO will serve as a member of the board.